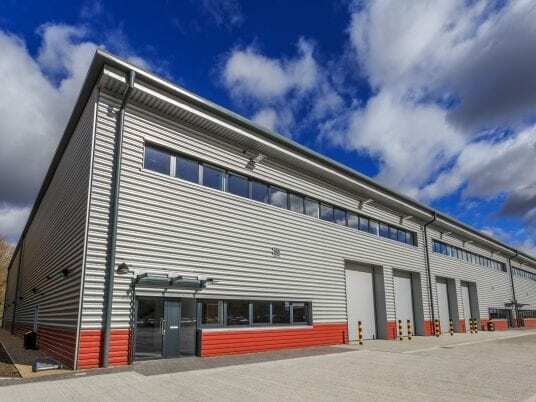 Practical completion was achieved in March 2018 for a 7 unit scheme at Hambridge Road, Newbury for JCAM. 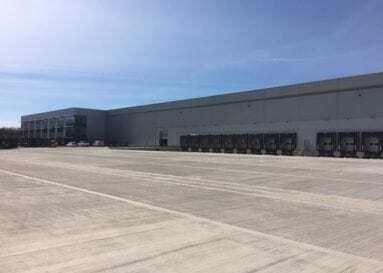 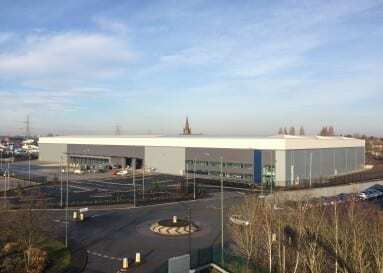 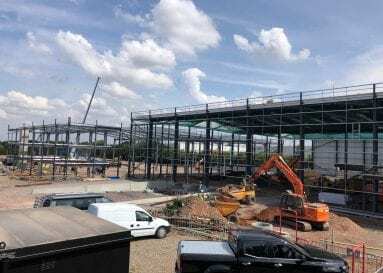 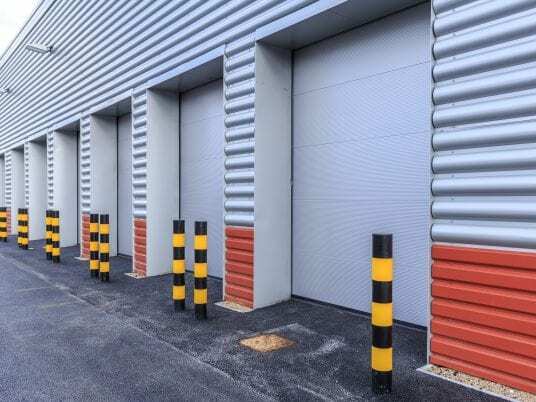 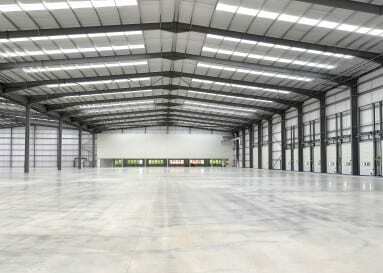 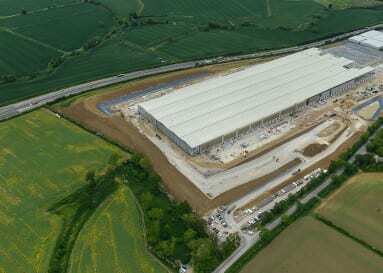 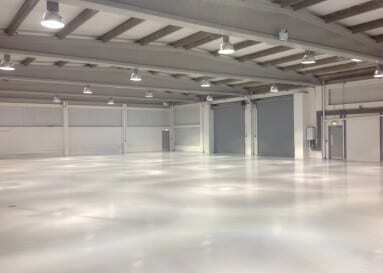 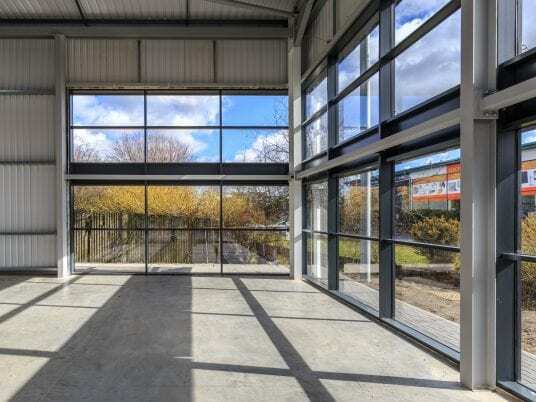 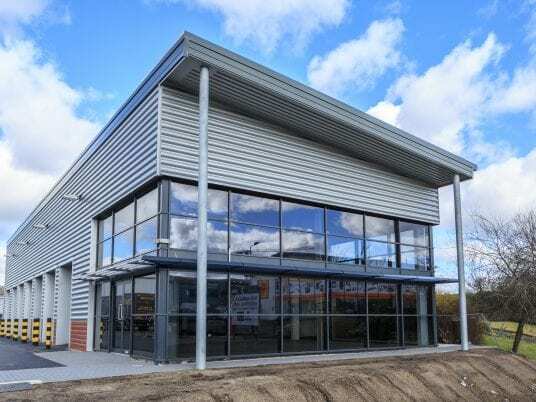 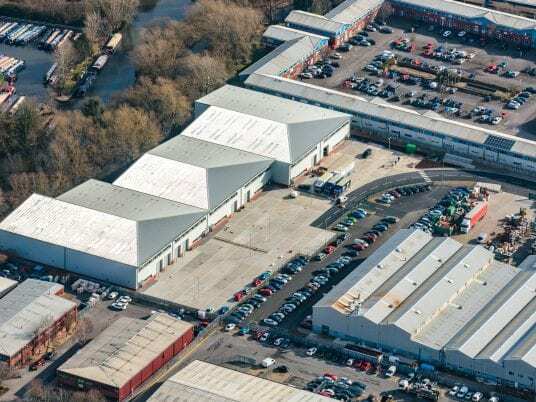 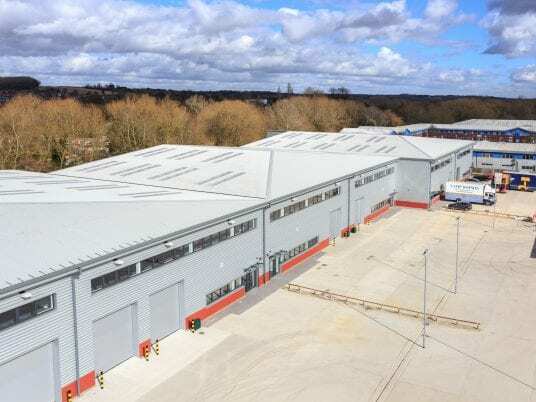 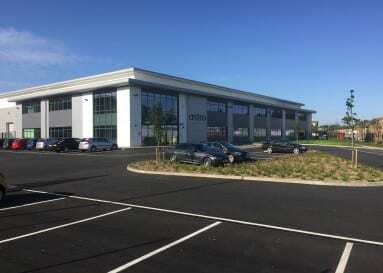 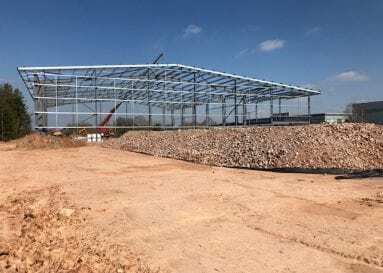 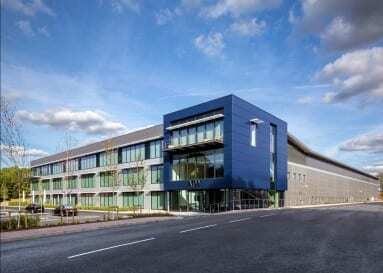 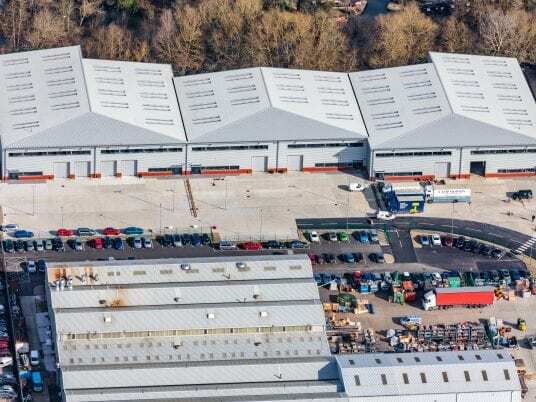 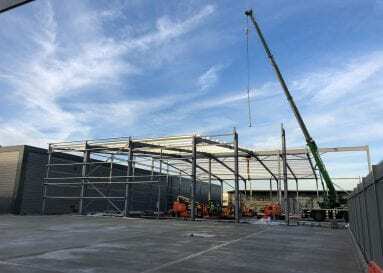 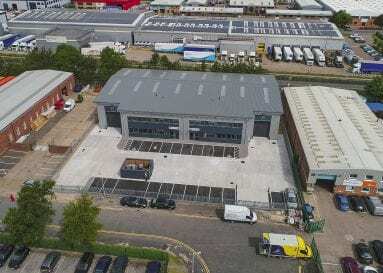 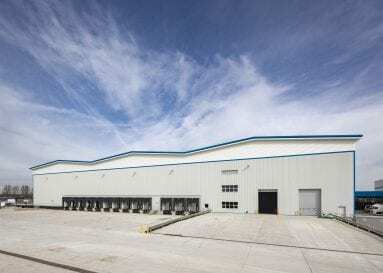 The project involved the design and construction of seven new warehouse/light industrial units comprising 75,000sq ft including first floor offices. 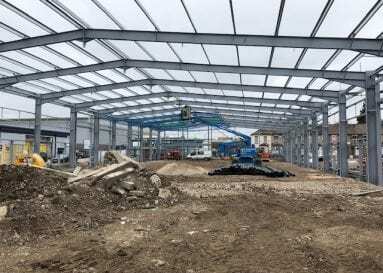 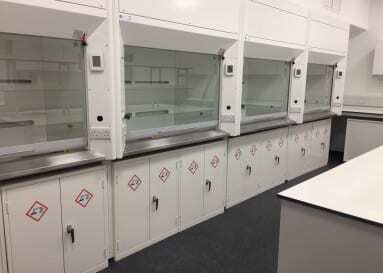 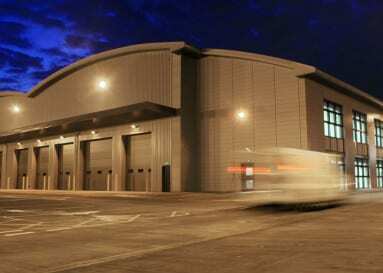 The scheme includes a further 4,500sq ft shell and core pre-let unit for Formula 1 Autocentres. 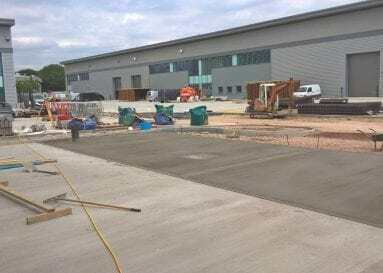 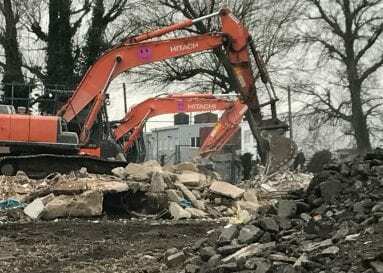 A separate contract was undertaken in parallel to extend the existing tenant’s service yard and carry out improvements to their demise.